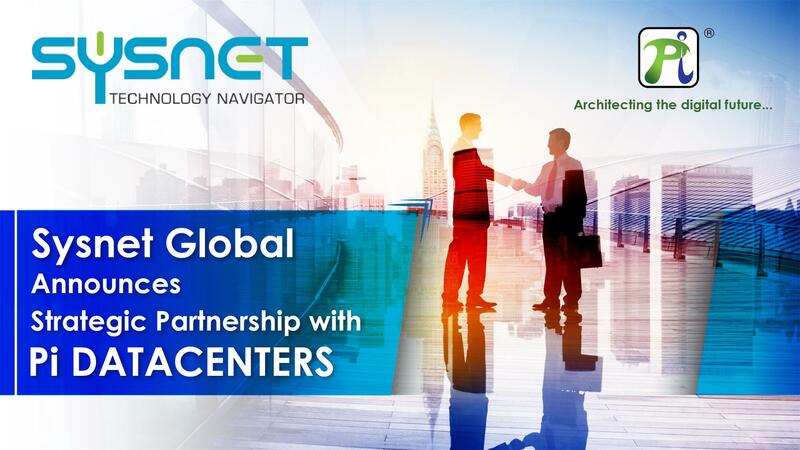 Sysnet Global has announced its strategic partnership with Pi, Asia’s Largest Uptime Institute TIER IV Certified Data Center and Enterprise Cloud Provider, headquartered at Amaravati, Andhra Pradesh. With real time data taking the center stage in today’s global economy, secured data hosting and high availability are an unsaid mandate. Acting on this, Sysnet Global Solutions, a pioneer in the IT infrastructure management services space, has partnered with Pi, the disruptive leader in the space of mega data center and enterprise cloud solution space. This partnership gives Sysnet’s customers, a direct window, to leverage and host their mission critical workloads on Pi’s data centers and on Harbour1, the OpenStack cloud solution fabric @Pi®. The cloud fabric rides on a world-class, Uptime Institute TIER IV Certified data center infrastructure, ensuring global standards and compliances, undisrupted uptime with high redundancy, scalability, security and agility at all layers. Sysnet, through this strategic partnership would further up the stake with its current and potential customers, by bring more value on table. It would handholds them on the path of transformation from a legacy, high on TCO environment to a real-time, futuristic and secured environment, riding on Pi’ wide range of services around data center and cloud. Not to miss, the compliance to data localization for Sysnet’s customers dealing in financial and citizen data. Pi and Sysnet are together believed to deliver greater value to end customers, by leveraging each other’s expertise in technology, solution and reach, through this joint go to market engagement. 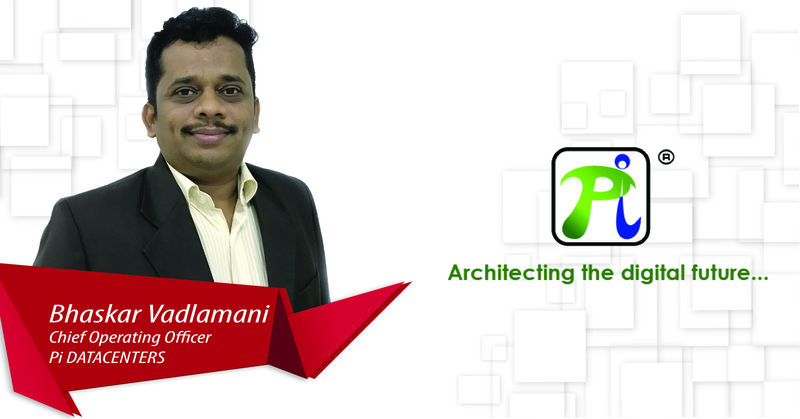 ”Pi’s primary mission is to shrink the barrier of entry for enterprises adopting cloud services in India. Our partnership with Sysnet (with its significant inroad pan India) would enable more and more enterprises across the country to leverage our highly scalable, uncompromisingly secured and platform agnostic cloud solutions. We continue to play a catalyst role in accelerating adoption of software defined strategic data center and cloud in India”, comments Debmalya, Vice President, Sales & Marketing, Pi.